Download and scan the app every time you shop at Greggs and get plenty of treats and surprises! Join Greggs Rewards, scan your app every time you shop at Greggs and get plenty of treats and surprises. If you enjoy the Greggs’ culinary delights then this app is for you. You’ll earn points with every purchase you make and you can enjoy free coffees, prize draws, birthday treats, VIP tasters and more. 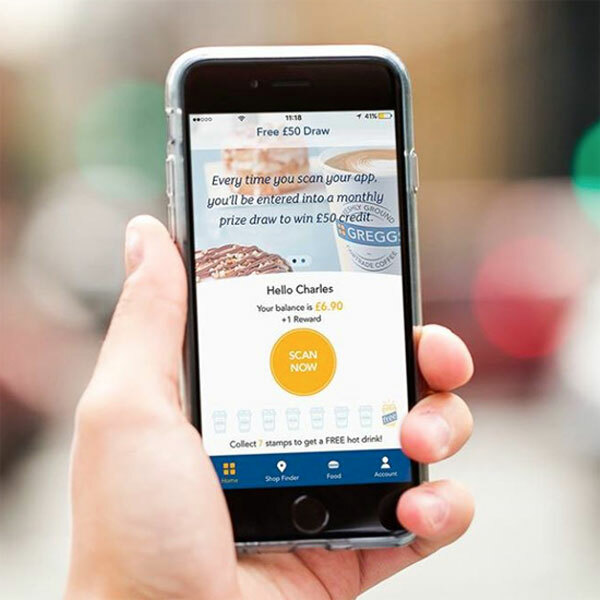 Download the app, visit Greggs today and start collecting your points.